Our customers can shop with absolute confidence. We offer honest, straightforward advice and have done for over 130 years. Karpet Mills, established in 1878, has over a century of experience in selling carpets and we can assure new customers that they should feel confident when shopping with us, even in the current economic climate. Despite trading since 1878, Karpet Mills keeps pushing the boundaries of modern retailing. We understand that the key to operating successfully in a competitive market, selling carpets in Newcastle and the North East is to offer customers what they want, when they want. 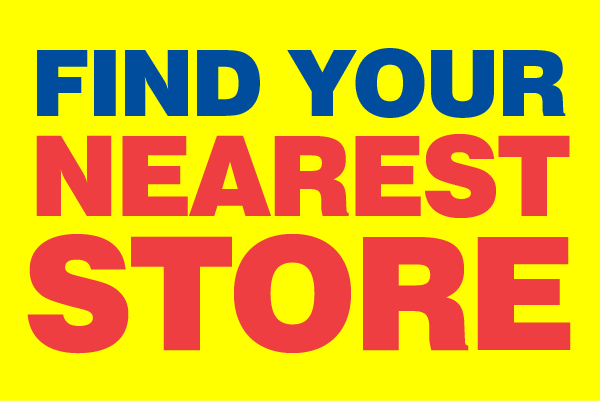 We have extended our opening hours in all of our stores to allow people more access to our products at times that suit them. The way people shop has changed and we have had to react quickly to uphold our high level of service that our customers expect. Karpet Mills does more than sell quality carpets at low prices. Our success is largely driven by providing honest and professional advice, clear pricing and fitting guarantees with all installations. We are bucking the trend in a declining market because customers are getting the right price and the right service when they shop with us. 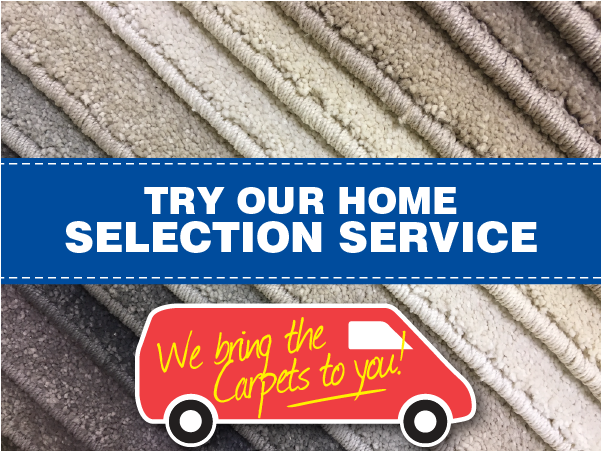 For customers who haven’t visited us before, we invite them to see why we have been successfully selling carpets for over a century – old fashioned service; modern day, competitive prices.